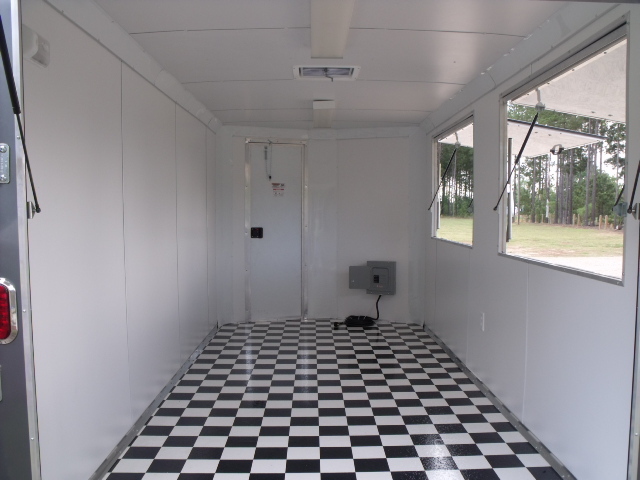 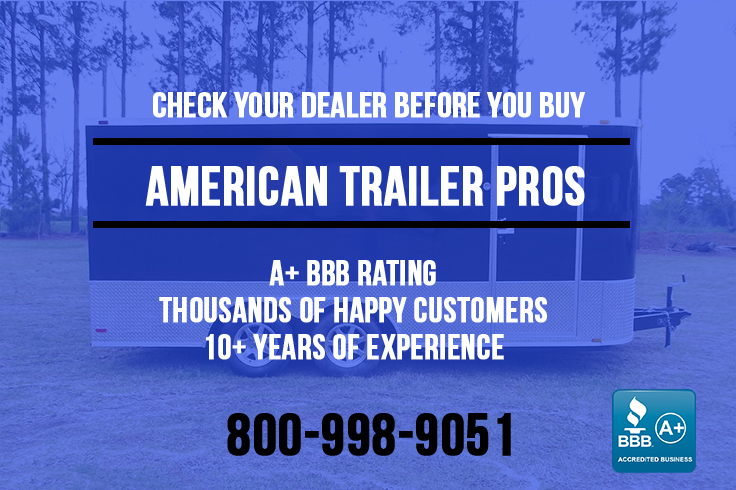 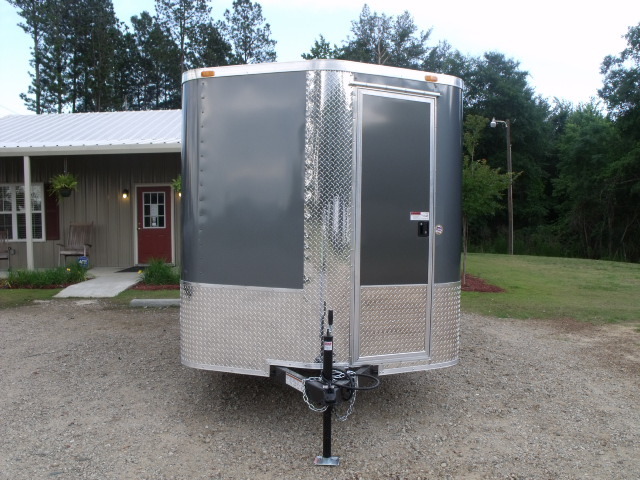 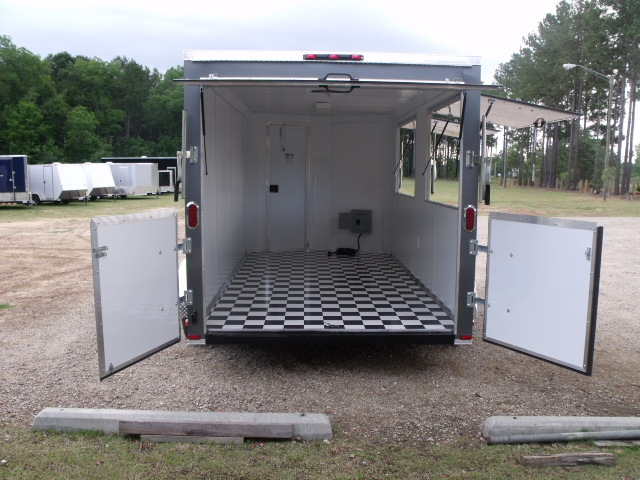 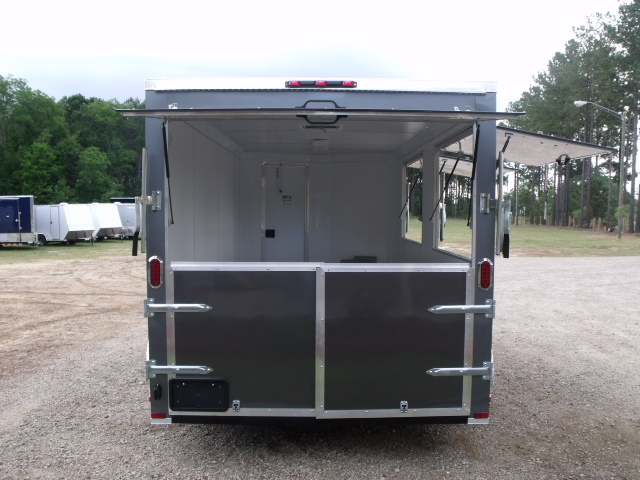 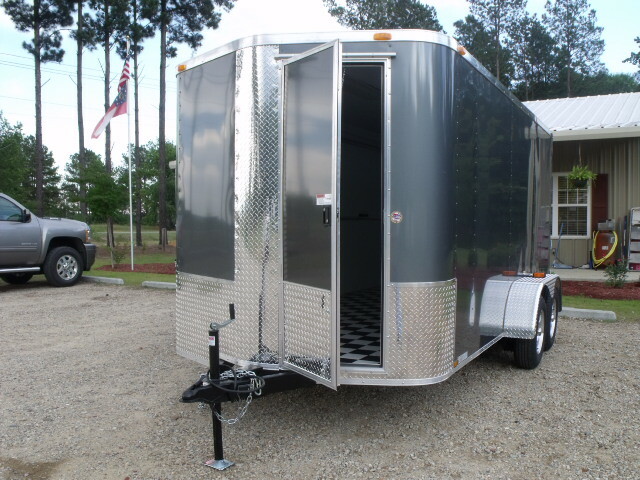 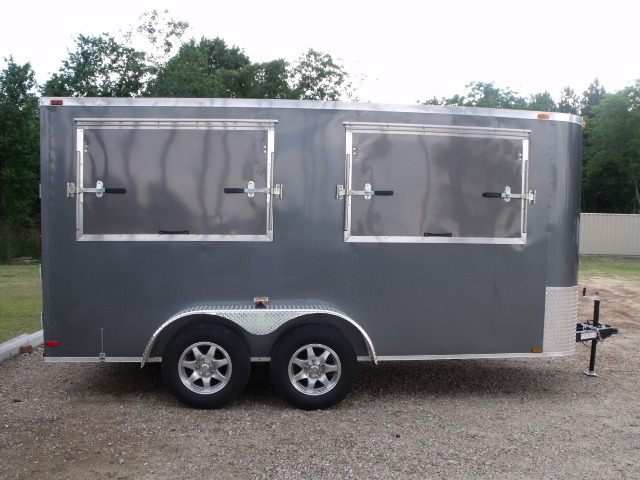 If You Are In Need Of A Vending Trailer Then Look No Further. 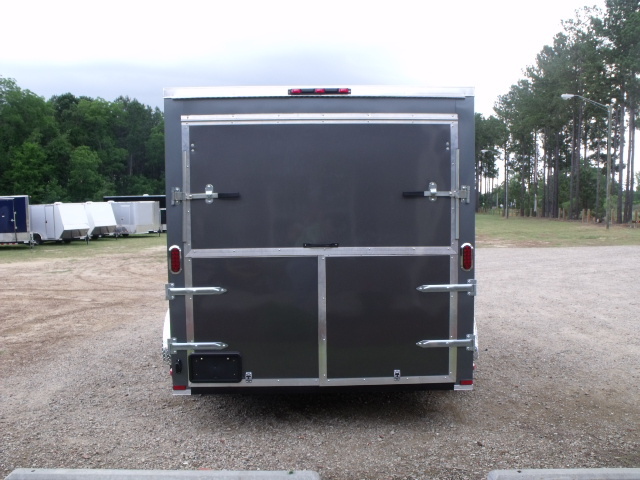 This 100% All Tube Frame Trailer Will Stay The Course. 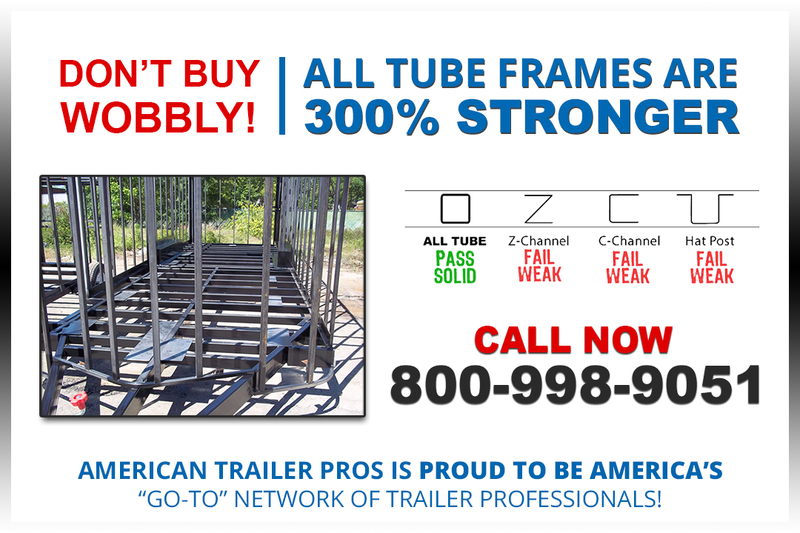 Don’t Buy The Industry Standard Wobbly.